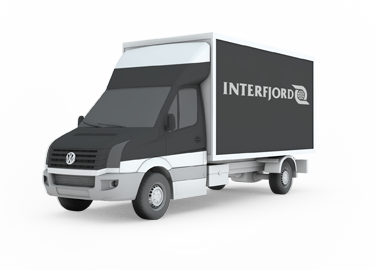 INTERFJORD is a well-reputed, dynamic and partner-owned company with branches in Glyngøre, Frederikshavn, Copenhagen, Randers, Stavanger Norway and Krakow Poland. 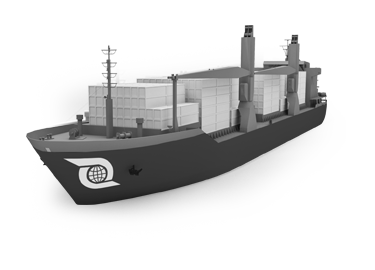 Our skilled and well-educated team will arrange a wide selection of products of high quality and service on the international transport market. 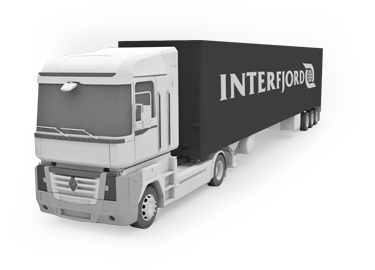 INTERFJORD provides a wide range of transport products, such as Road Freight all over Europe, Courier-, Air-, and Sea Freight solutions world wide. 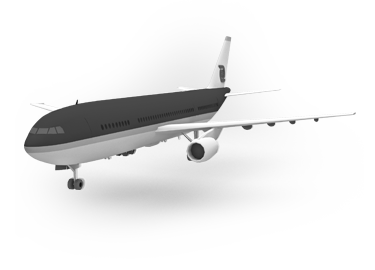 Booking Our customers may now by a single click use our Online booking to book courier, economy, express and road transports online. Tracking Track your packages with our Online tracking service. 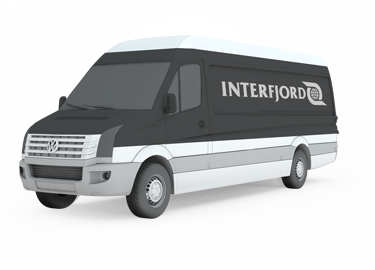 See our products and services in this Interfjord presentation.